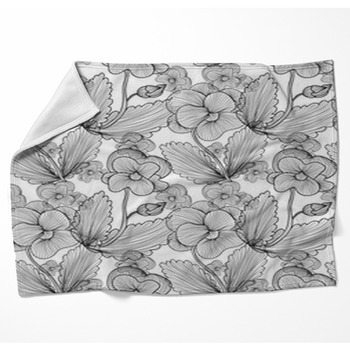 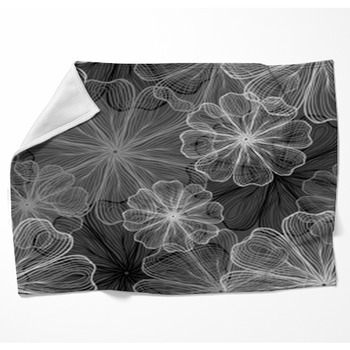 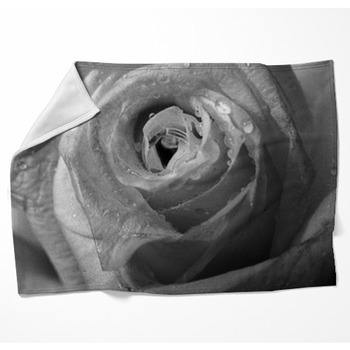 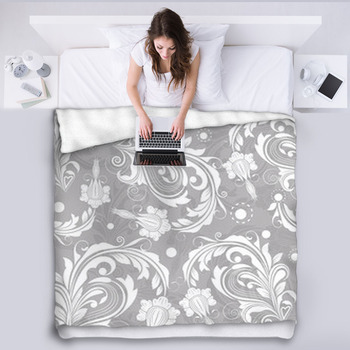 Exceptionally soft fleece throws are available in a large variety of Gray Floral designs. 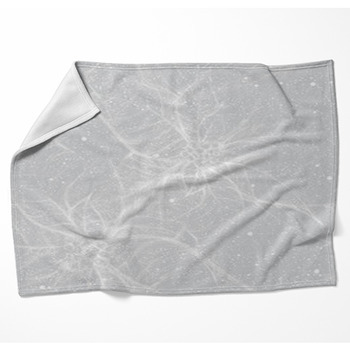 Snuggle up in a throw blanket and get cozy with that special someone. 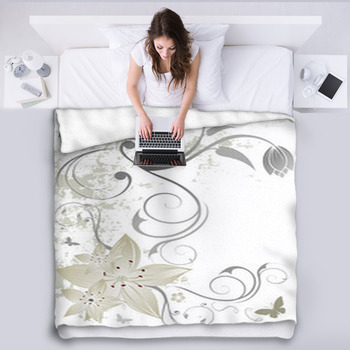 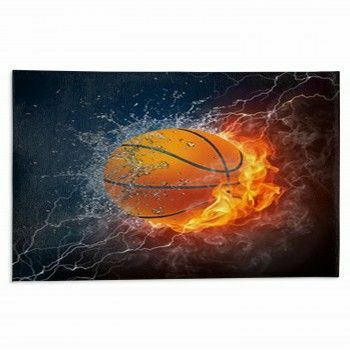 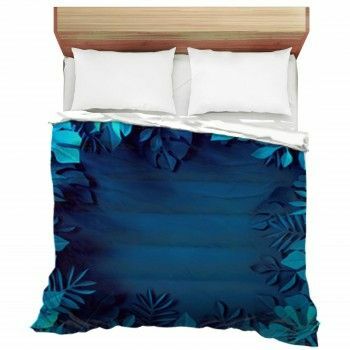 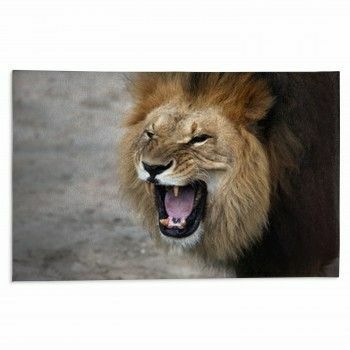 Or maybe pick a bed blanket size to turn your bedroom into a photo gallery oasis.